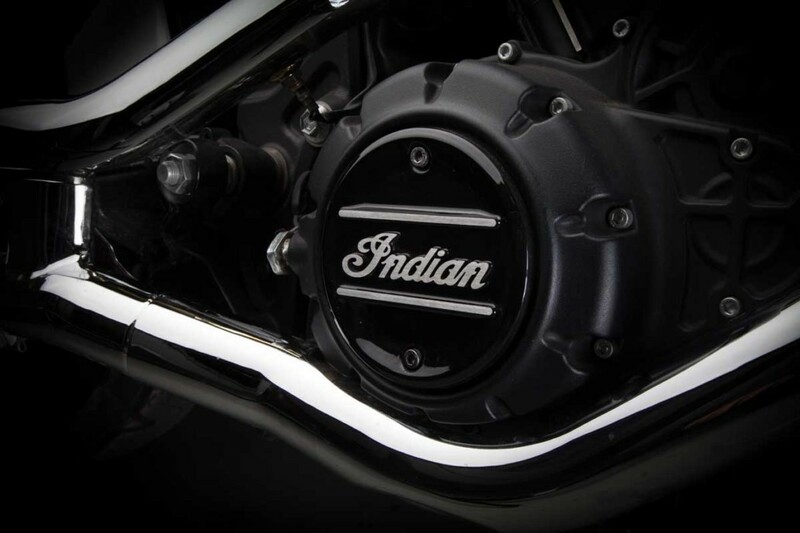 The American-made motorcycle company known as “Indian” was born just after the turn of the century (1901 to be exact). 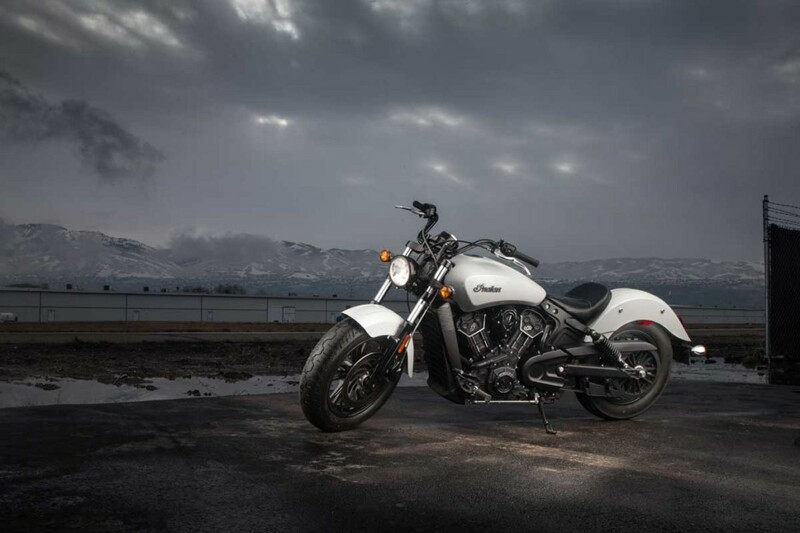 For the next 52 years, they would be the largest motorcycle manufacturer in the world. However, in 1953, fate would bring their doors to a close. 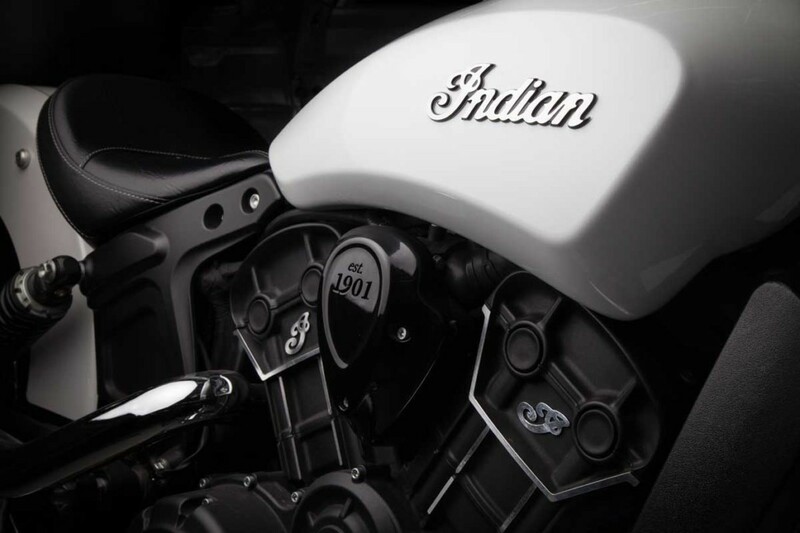 Once production stopped and they became unavailable, existing bikes were stowed away for keepsake or lost to time, and the “Indian” name grew even more notorious. 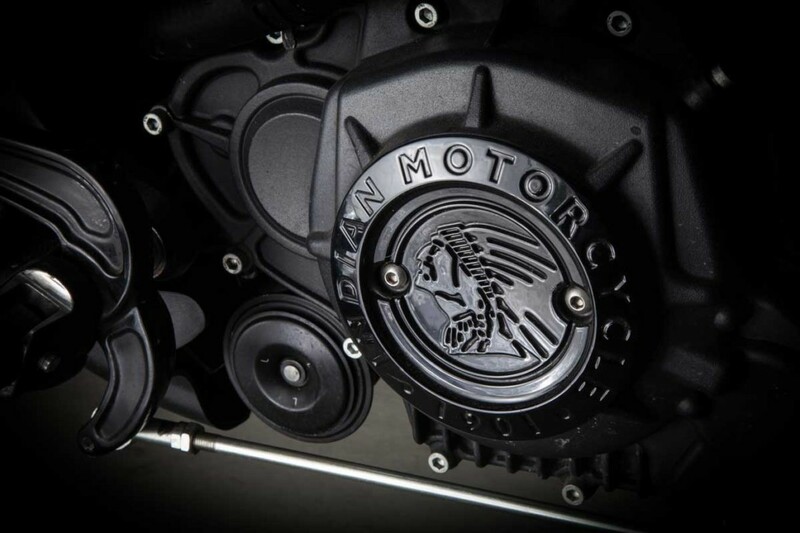 Fifty-eight long years later, motorsports giant, Polaris, purchased Indian Motorcycles in 2011, and by 2013 they announced and released the new line up of American-built motorcycles under the legendary name “Indian”. 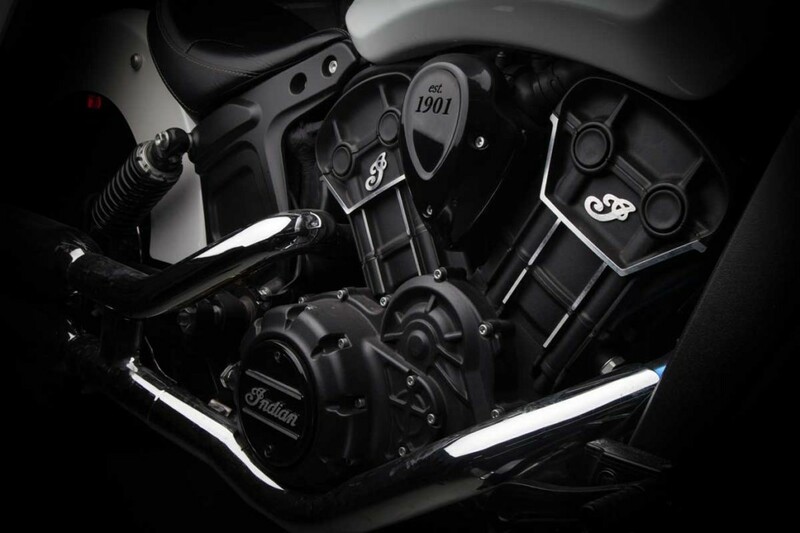 Now offering nine completely different models, it’s safe to say that Indian has made a solid comeback! 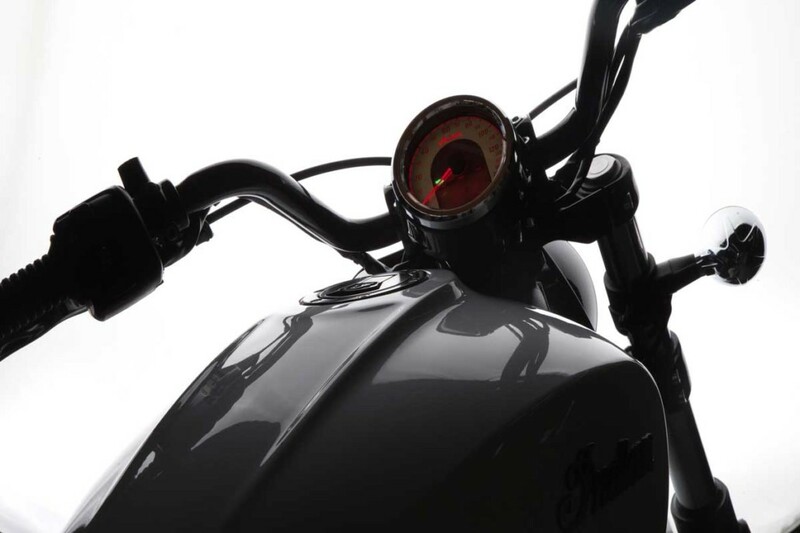 The Indian Scout was the most popular model from 1920-1946, and history would repeat itself when the bike was re-released again in late 2014. 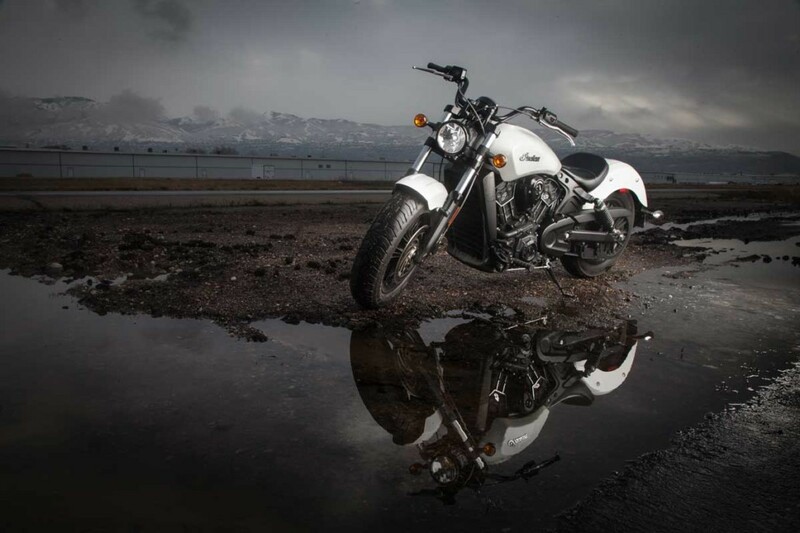 With so much success, Indian came back in late 2015 and released the slightly smaller and more economical 2016 Scout Sixty. 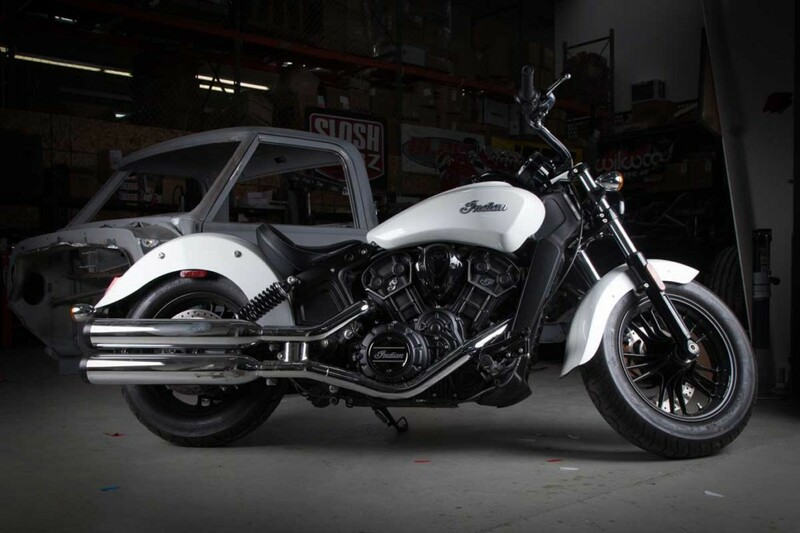 The Scout Sixty sports 999cc of American-made muscle that is perfectly balanced in a sleek, laid-back cruiser frame. 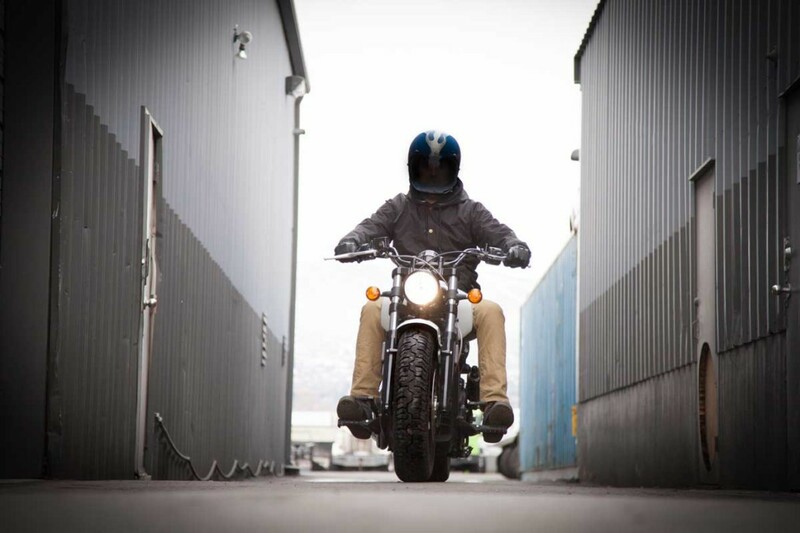 A seat height of 25 inches keeps smaller riders feeling comfortable and in control, while nearly 80 HP and 65 ft. lbs. 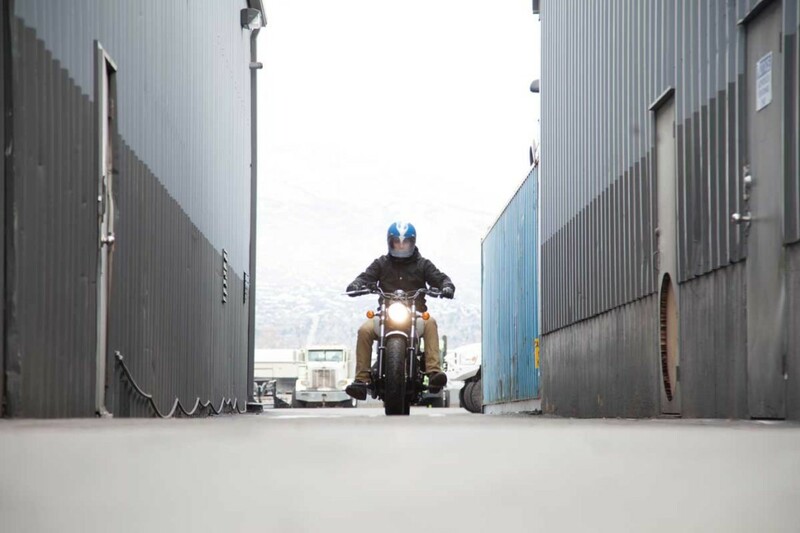 of torque provide more than enough get-up for any rider – old or new. Heavy D has made his name in diesels, but it’s clear he’s a gearhead through and through with no discrimination against gasoline burning engines. 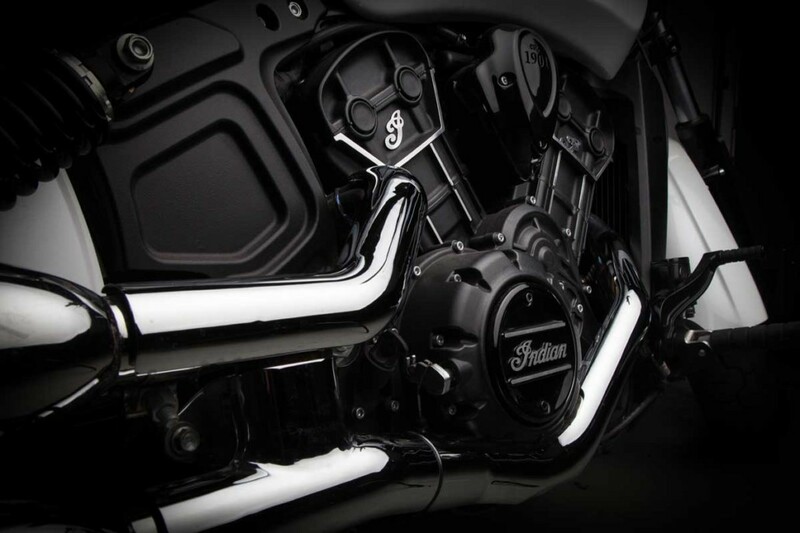 Basically, anything with a motor will spark his interest and that’s why he’s decided to send one lucky winner home with a brand new 2017 Indian Scout Sixty. I just bought an Indian Springfield last year!! LMAO N my CUMMINGS RAM is still going strong!!! Maybe you should start selling kids sizes, not that I have kids. They should be able to wear cool gear too!! 😎 Like the little red truck that could…because he was Diesel!! Starting to be concerned,think I may becoming addicted to DIESEL BROTHERS TV SHOW. The humor is great hope to.see Chuck.Norris,next show or when ? So glad I picked tonight to catch up on old episodes missed, and saw the advertisement for this give away! 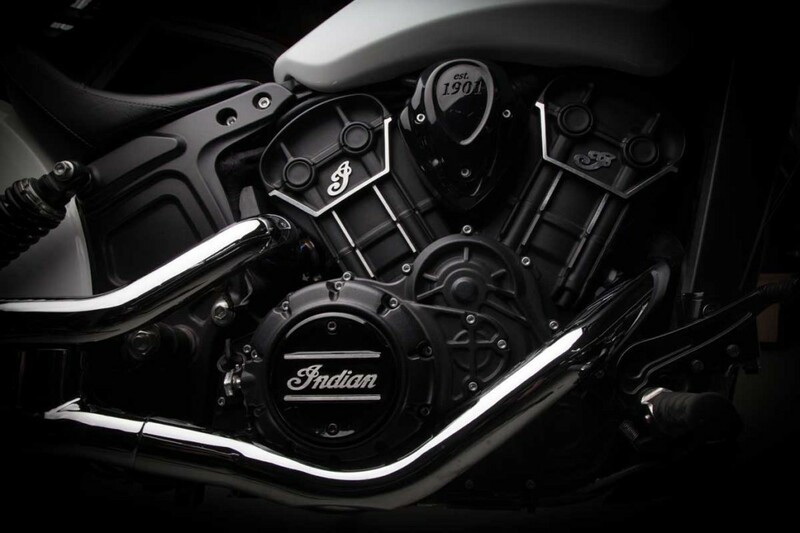 Ever since I had to get rid of last bike, getting another has never left my mind; and what better way to get back into it than an Indian through y’all. ‘Course, the MegaRam would be epic, too. As a few rough months pass, it’s getter harder to keep up with current payments on a truck nowhere near worth them. Keep it up guys, what you do is great all around! You guys give us hope, to possibly own a Big Boy Toy. Awesome show! It’s March 16 and it says I can still enter for this giveaway. Is this true? Also when will the next one be? No. The giveaway ended on February 27th. We’ve got a brand new one coming for you soon. 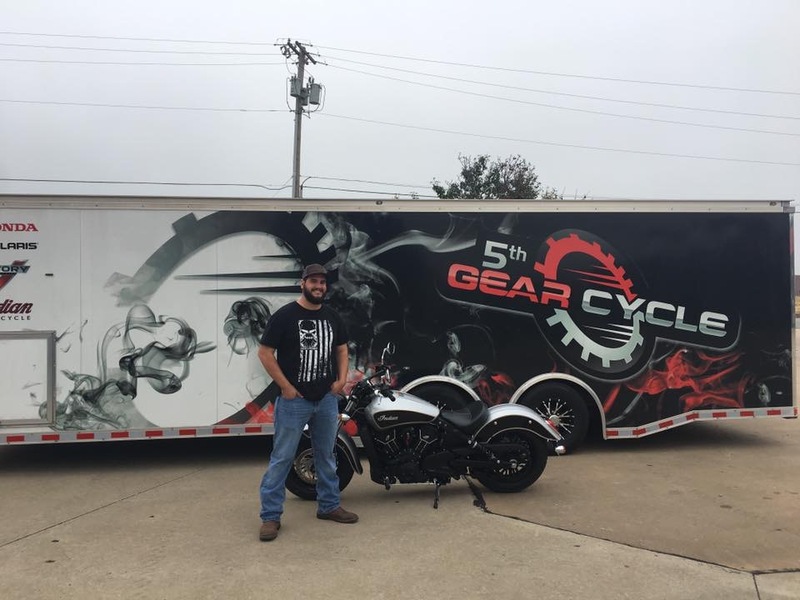 Hey guys please, please let me know when and how I can become a winner of one of your awesome Trucks I have been a fan for the longest and man I would love to enjoy life in one of your truck build giveaways. Would love to win anything. I love the show Diesel Brothers, I record it to my dvr so i can watch it when I’mhome. Have a great day and keep up the Koolio show I love to watch.